Bingo: We tend to think of it as a fun, mild, family friendly pastime. But some are wondering what Bingo has come to following an incident that took place at a bingo hall in Ireland. Here’s the skinny. 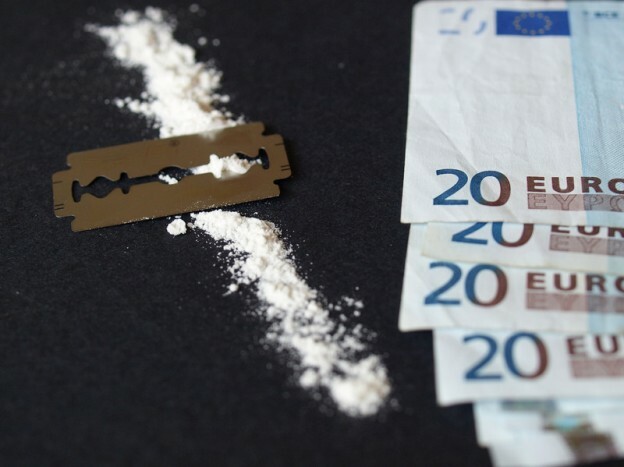 Authorities in Ireland’s Cork city have arrested a fifty year old woman after she attempted to deal cocaine at a local bingo hall. The incident took place at Rock Bingo center, which is located in Togher. It was an uneventful weekday evening, and the local bingo fans were gathered to spend some time playing their favorite game. When someone noticed that 50-year old Helen Heaphy of nearby Fairhill was behaving in a suspicious manner, police were called to the scene. After a short search, the woman was found to be in possession of quite a substantial quantity of cocaine. She was arrested on the spot. Upon her appearance at Cork District Court, she was charges with the unlawful possession of cocaine, as well as with possession with the intent to supply. The suspect was remanded on bail until September 3rd on several conditions: She must reside at her home address, she must check in with public authorities each Monday, Wednesday, and Friday, and she may not enter Rock Bingo Hall, which is located at Deanrock Business and Technology Park. The Irish Examiner reports that Heaphy’s soliciter, Diane Hallahan, has applied for legal aid on her client’s behalf, advising the court that Heaphy is currently unemployed. Judge Malone asked the soliciter for a written statement of means, after which he approved the request for free legal aid. So far, authorities haven’t mentioned whether other bingo hall patrons were implicated in the drug bust, nor has Rock Bingo center released a statement.